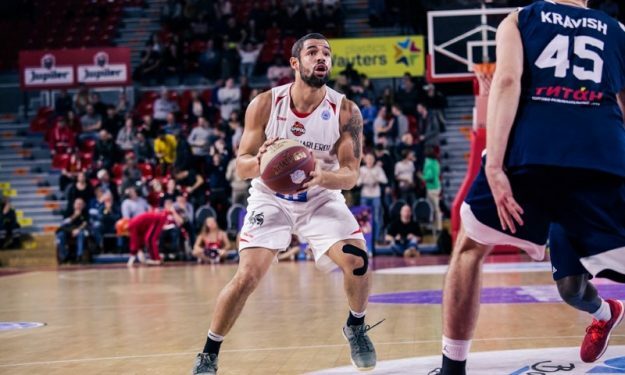 Despite his recent agreement with Montakit Fuenlabrada, Jack Gibbs won’t help the Spanish club. A few days after Fuenlabrada’s announcement on Jack Gibbs’ addition to its roster, the Spanish Basketball Champions League team informed on Wednesday that the contract between the two parties won’t be activated. The 23-year-old American guard will return to the United States for personal reasons. Gibbs originally signed a two-month contract. He was about to cover Marko Popovic’s injury absence in Fuenlabrada’s next BCL and ACB matches.